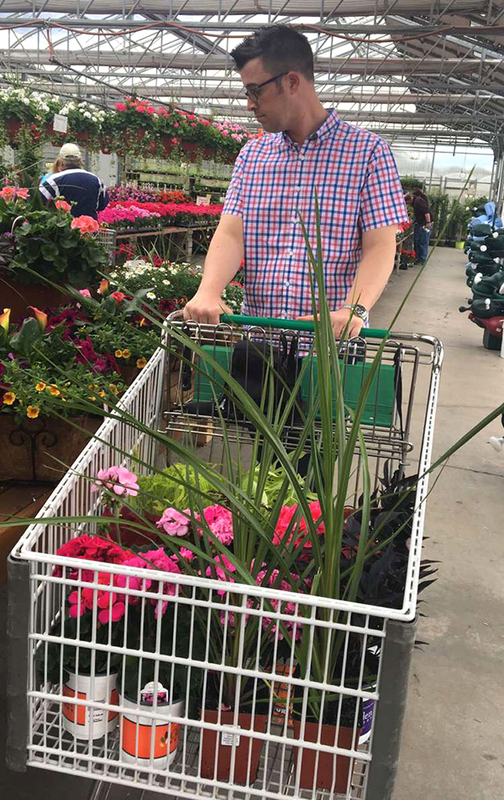 It's plant shopping time! 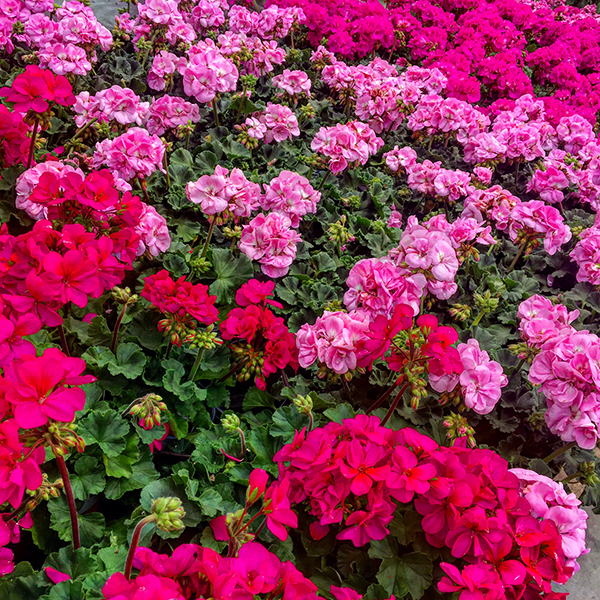 It's so much fun to go and see the huge selection of plants and flowers and pick out what we want for the season. It might be flower shopping time but it's not flower planting time. I just heard we have a frost warning so they are all going into the greenhouse to wait for warmer days.